The material contained in this website has been produced by MegaBox Development Co. Ltd. in accordance with its current practices and policies and with the benefit of information currently available to it, and all reasonable efforts have been made to ensure the accuracy of the contents of the pages of the website at the time of preparation. MegaBox Development Co. Ltd. regularly reviews the website and where appropriate will update pages to reflect changed circumstances. Notwithstanding all efforts made by MegaBox Development Co. Ltd. to ensure the accuracy of the website, no responsibility or liability is accepted by MegaBox Development Co. Ltd. in respect of any use or reference to the website in connection with any matter or action taken following such use or reference or for any inaccuracies, omissions, mis-statements or errors in the said material, or for any economic or other loss which may be directly or indirectly sustained by any visitor to the website or other person who obtains access to the material on the website. The material on this website is for general information only and nothing in this website contains professional advice or an offer for sale or any binding commitment upon MegaBox Development Co. Ltd. in relation to the availability of any services or products or the description of any services or products. 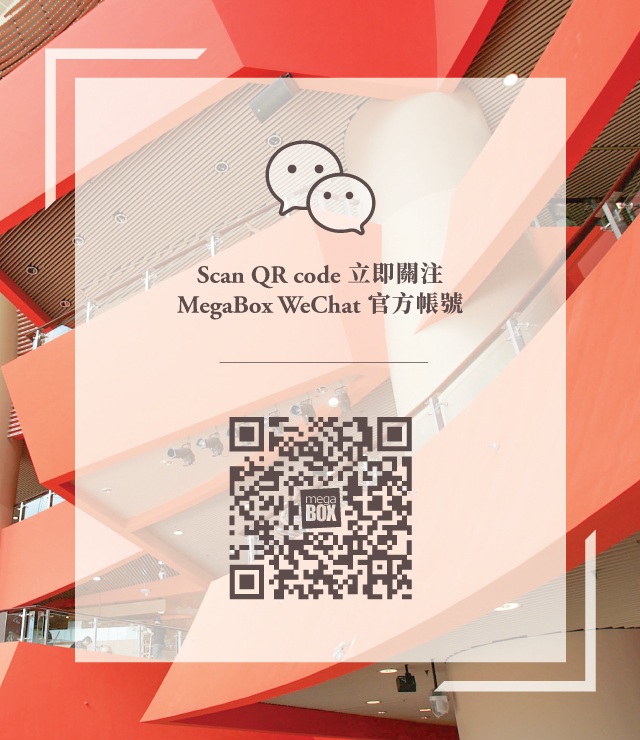 MegaBox Development Co. Ltd. takes no responsibility for any loss caused as a result of reading the contents of this website. No claims, actions or legal proceedings in connection with this website brought by any visitor or other person having reference to the material on this website will be entertained by MegaBox Development Co. Ltd.